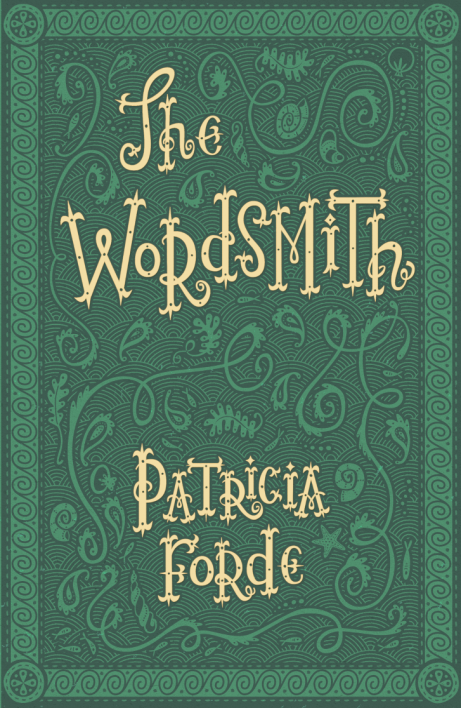 First of all, The Wordsmith by Patricia Forde has just arrived in the shop! This is one of the best books I have read in quite some time. A dystopian novel written for ages 10 + that lends thought-provoking excitement and mystery about language and the (possible) future. My glowing review is on the Irish Authors page, but don't take my word for it...you have to read this one yourself! The second bit of news has me as excited as the first....and a bit nervous. 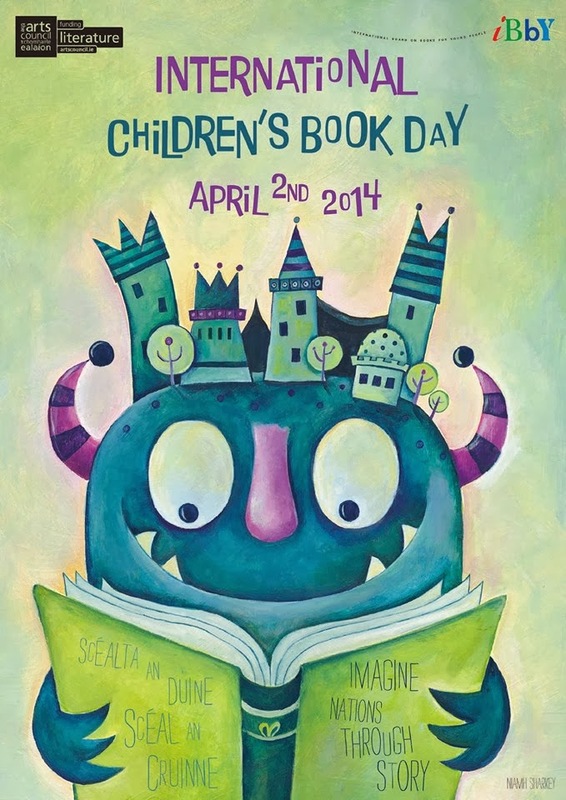 On the 9th of May, I'll be in Celbridge launching the newest, wonderful book by Debbie Thomas; Class Act. This story chronicles a bit of the life of school boy Brian O'Bunion. Poor Brian...his entire existence seems pretty pointless. His teacher hates him. The whole school ignores him. And his Dad hasn't bought him Coco Pops in over two years. Brian feels like he's disappearing. And then, one day, his classmates actually do begin to disappear; one by one. So Brian steps up and mounts an investigation that reveals the truth about his Mum's amber ring, a deaf gardener who is really a bug-eating madman and a whole lot of honey bees. 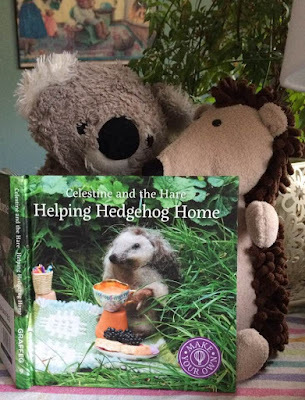 Filled with adventure, mystery and Curly-Wurlys.... a fantastic new book filled with friendship and humour. Love it! (SO....wish me luck!) 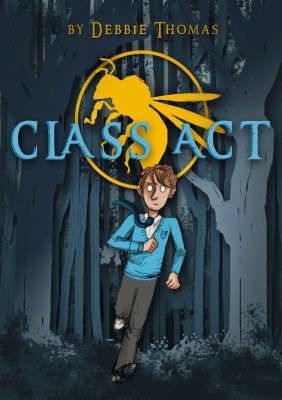 And Class Act is available NOW! Then...and this is just a quick mention as details will follow..... 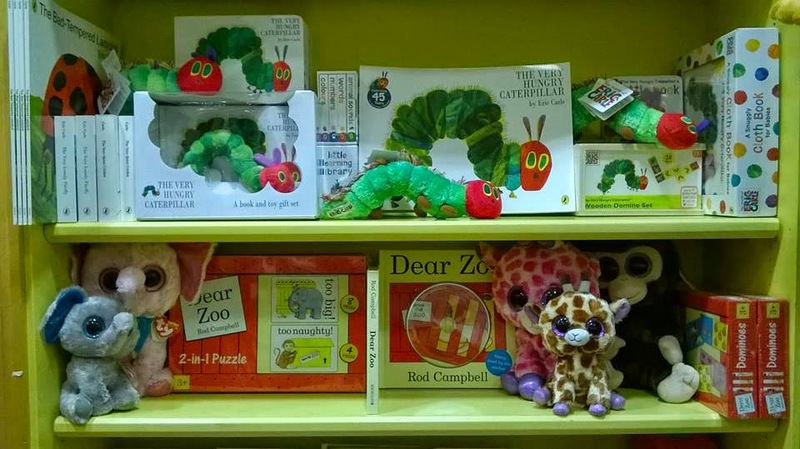 I'll be hosting a storytime at Dubray Books Galway branch on 30th May featuring The Very Hungry Caterpillar (and other 'buggy' books) by Eric Carle. Pencil it in now, because it's going to be fun....and very buggy! There will be much, much more coming.... so stay tuned. The Cuirt Festival is in full swing now, with all manner of literary types roaming the streets of Galway and many, many wonderful events on offer. This year, Cuirt is celebrating it's 30th year and the programme is fabulous! But we are concerned with what's on offer for the young among us here. There is plenty for the kids, school event and other wise. Tomorrow, the Cuirt Labs will be presenting their Scroibh sessions....a writing event inspired by Fighting Words in Dublin. Fantastically exciting and inspiring in it's own rite, the Scroibh sessions will keep young writers talking for ages! 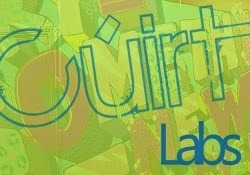 Other Cuirt Labs sessions will feature authors, illustrators, film-makers....just brilliant!